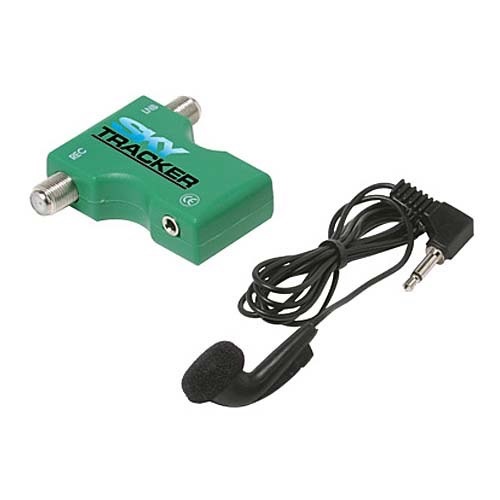 SkyTracker Beeper Satellite Signal Finder!!! Suitable for RV with Satellite Dish Signal Alignment. Allows for automatic attenuation adjustment. Signal strength pitch tone audible indicator with ear-bud.